Save heating costs sustainably with JACKODUR®. Full range for thermal bridge insulation. Thermal bridges affect building elements where heat is transported to the outside faster than through the other structural components. There are two types of thermal bridges: Geometric thermal bridges (e.g. edges and corners of buildings) and material-related thermal bridges (e.g. 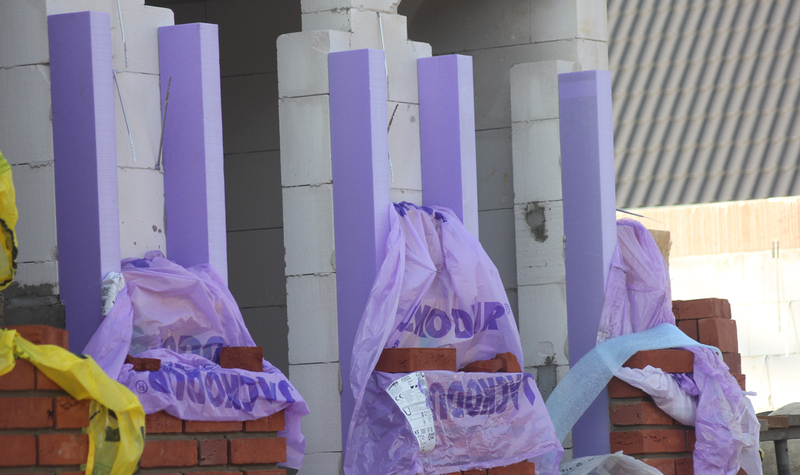 reinforced concrete columns in brick walls). For energy, hygiene and health reasons, both types of thermal bridges should be avoided. 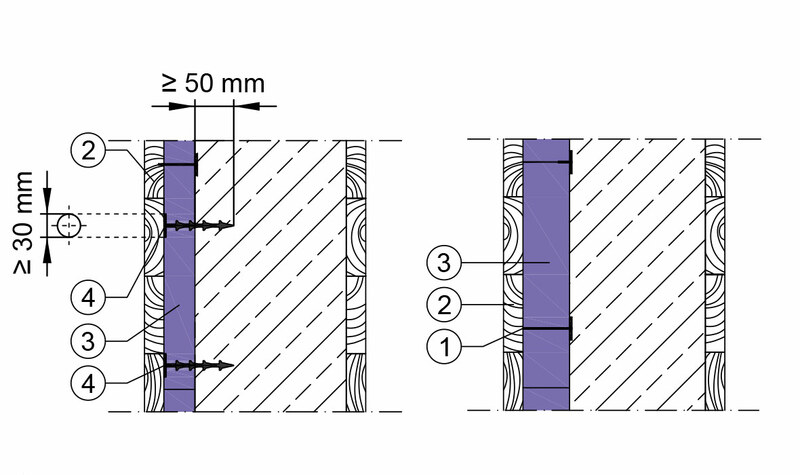 The application examples show how to use the appropriate products from the JACKODUR® product range to reliably prevent thermal bridges, thereby eliminating the associated energy losses and health risks. Benefits of thermal bridge insulation with JACKODUR®. 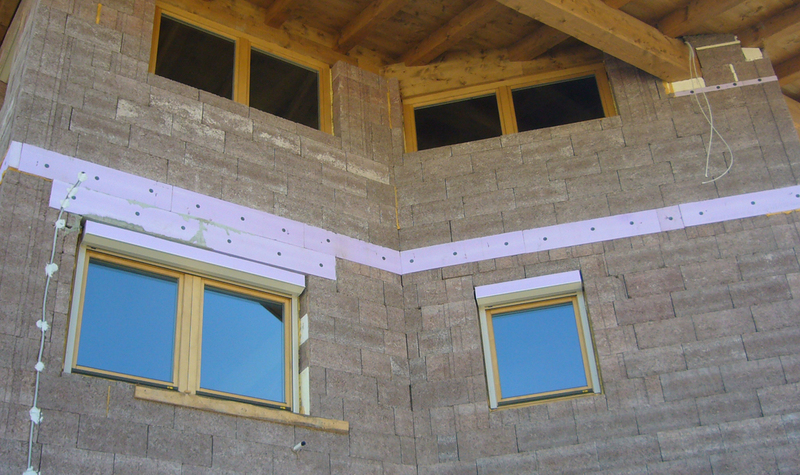 JACKODUR® Rendering edging strips The XPS thermal bridge insulation for window and door openings. JACKODUR® Insulation shuttering JDS Combination of shuttering and XPS thermal insulation for concrete slabs. 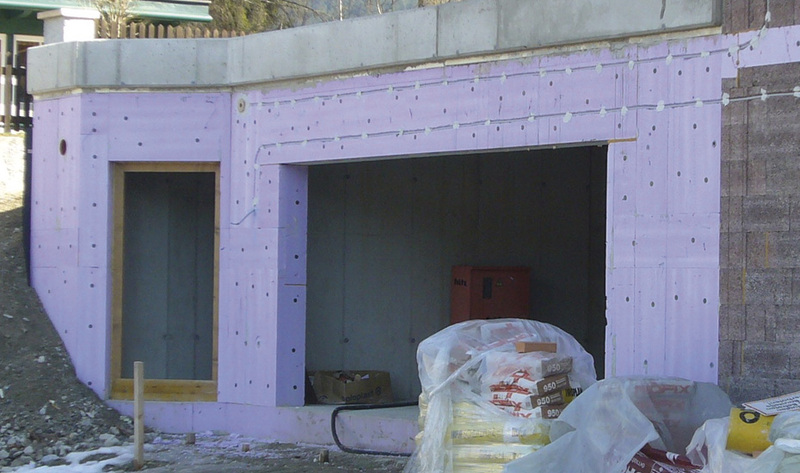 JACKODUR® Insulation shuttering Plus Effective formwork and highly efficient XPS thermal insulation for concrete slabs.